Massanutten is going off right now - Hoo Ha! US Cup in 3 weeks! Summer solstice will make the event sooo nice! Shenandoah Valley spring storms make great route choices! Road Biking in the Shenandoah Valley - its GREAT! Tony makes the big push over the last summit at the top of Dowells Draft in the SDS 3 - day. Going big with your bicycle on National Forest singletrack is a great experience! 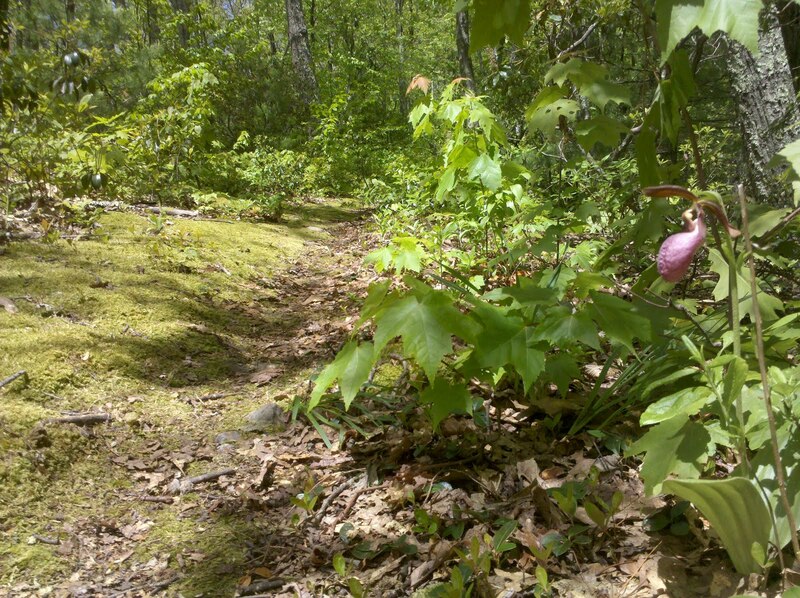 Gotta like the pink lady slippers! 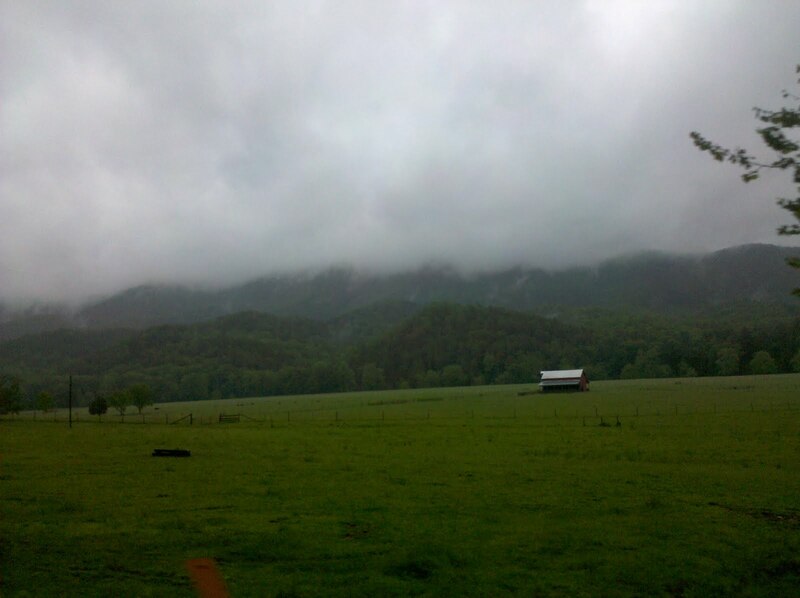 Elliott's Knob is way up in the clouds, time to ride up onto the magical mountain for some electric green mossy singletrack! SDS 3 day is sweet, we are about to ride Elliott's...PARTY! SDS 3 day is sooooo nice! 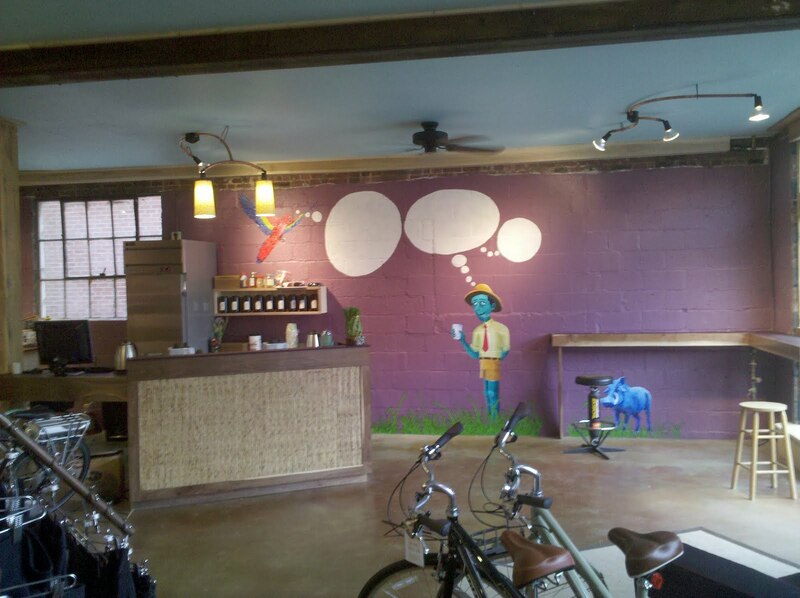 SBC, my local Harrisonburg VA bike shop has a new smoothie bar and it is tight! Kurt is THE artist! SDS 3 day is looking sweet! Nice evening sky to enjoy with my bicycle ride in the Shenandoah Valley! - a dreamy good time!